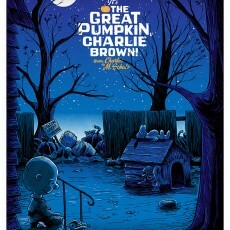 It’s the Great Pumpkin, Charlie Brown! AP copies on sale this TUESDAY! 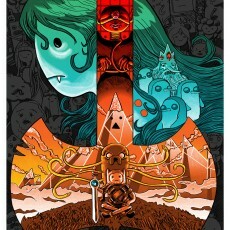 ADVENTURE TIME print-by Doyle for Galerie F and Cartoon Network! NAKATOMI- Mystery Tube Sale WEDNESDAY 11/4 at 2pm CENTRAL!